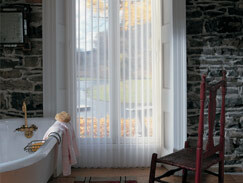 Luminette® Privacy Sheers marry the beauty of sheers with the privacy of soft draperies. 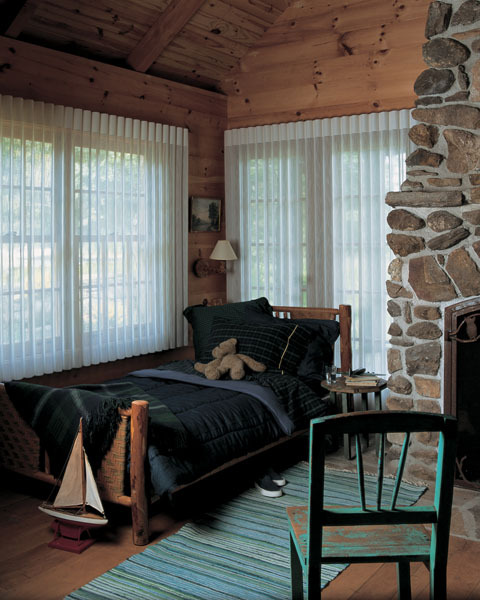 Featuring translucent fabric facings and soft fabric vanes that rotate for infinite degrees of light control and privacy, these custom window sheers are especially suited for entire walls of windows or French doors. 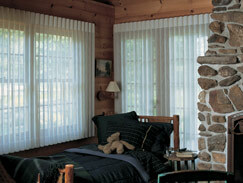 Face fabrics can also be purchased separately for designing room accessories. 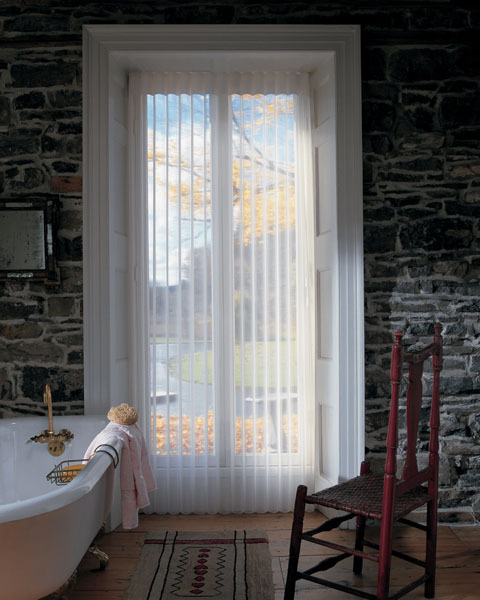 Wireless remote control options are also available in both Tilt or Traverse and Tilt features. 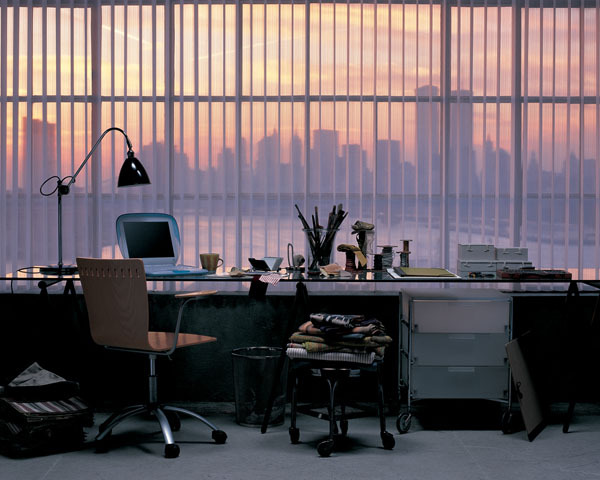 For a complete selection of Luminettes and a free in-home consultation contact the Today's Window Fashions location near you!